Sushant must have never thought that his crazy daydream could turn into a reality when he started watching this game. 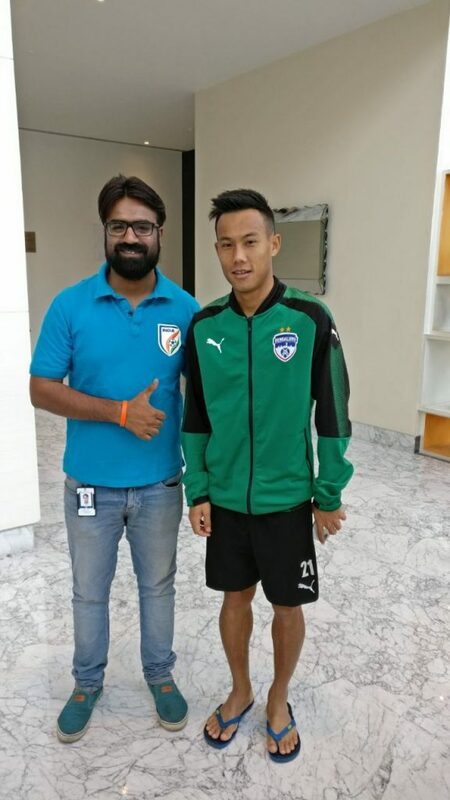 Here is his story, that can move many Indian Football fans. Read on! “Growing up as a 90’s kid in India, it is obvious that your first sporty love is Cricket. For me, it wasn’t different either, but things suddenly changed when the FIFA World Cup 2002 happened. That was my first interaction with the world’s most popular sport, i.e. Football. 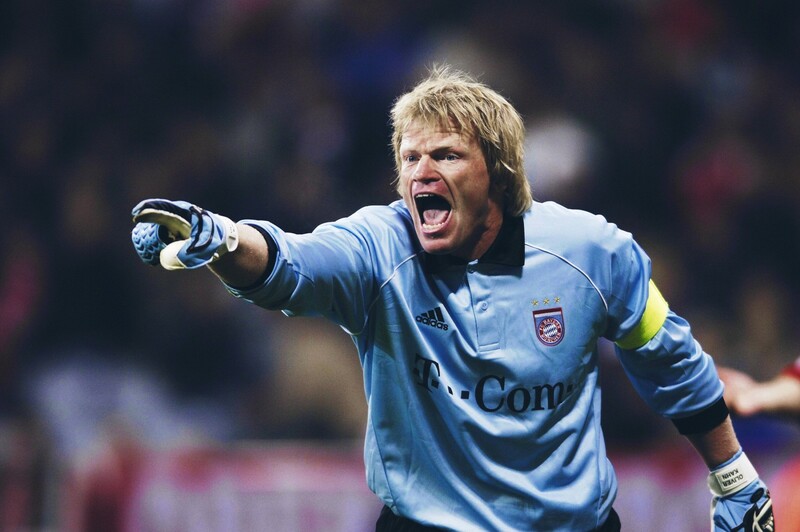 For me, the most impressive player of that tournament was Oliver Kahn, goalkeeper of Germany and that is why I chose to commence my Football career as a Goalkeeper. Every Saturday Football matches were held in our school which was the beginning of my journey towards Football. After class 10th, I left my hometown, and after a two-year break, I started to play Football again during my Engineering. 15 of us agreed to form a Football team, but the tragic part was our college refused to financially support us. We then decided to fund our team ourselves which was an arduous task for engineering students coming from middle-class families. 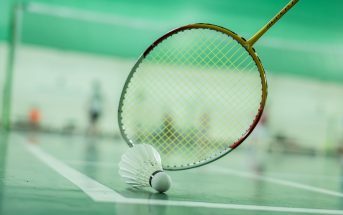 Despite all the troubles, obstacles we didn’t stop and went on to play our first tournament. 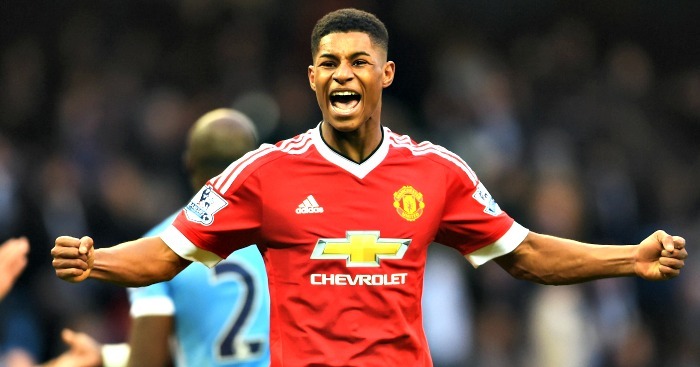 For the next two years, we were beaten or I would rather say we gloriously failed to draw or win a match. 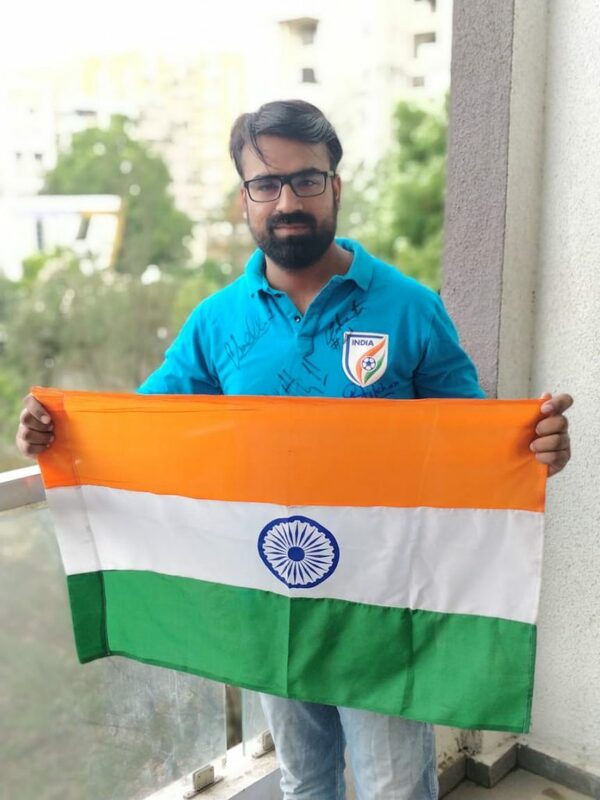 Sushant holding our Indian flag to support the Blue Tigers. But the enthusiastic zeal of playing this game pushed us; further, we worked hard, trained even harder. After two years we managed to reach the finals at Intercollege Tournament, and we bagged the runner-up’s trophy. 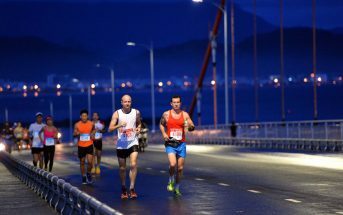 This achievement was a huge boost for our team, and that started the journey towards the dream. 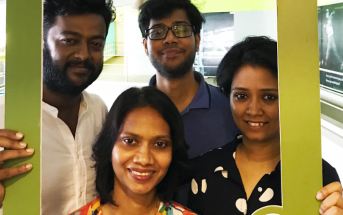 The college still didn’t provide us with funds but like a silver lining, our senior teammate, Ashish Tiwari started funding us. Thanks to his new job! These funds helped us buying training kits, travelling and other facilities. Parallelly, all my life I have been watching and following European football, I would wake up at 3 AM in the morning to watch the UEFA Champions League, EPL, La Liga and FIFA World Cup. But the question I always asked myself was, that why the Indian Football team is not playing at such a level. 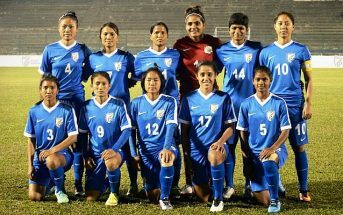 Being a Football fan, I always wanted to see the Indian Football team reach heights. Fortunately or unfortunately, there was no other mortal in our team apart from one man Sunil Chhetri, who earlier played for a European club and American club. During 2014, Indian Super League started which was dawn in Indian football and the same league managed to pull some glamour and big names from Europe like Luis Garcia, Alessandro del Piero. 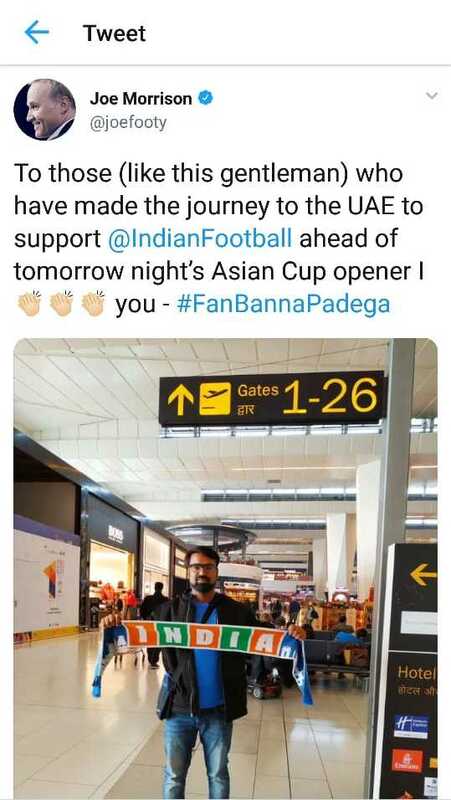 This made me think that now I should start watching more of Indian Football and support them. During 2014, I was in Pune and thought of visiting the stadium to watch the Indian Super League match between Pune City FC and Mumbai City FC. There were a bunch of guys who were all dressed in home team jersey, carrying team scarfs, banner and were chanting the name of Football players. I was surprised to see this happen because all my life I have seen such things happening in European or South American Countries. The same day, I joined them as an Orange Army member (official fan club of FC Pune City) and that was my first step in order to take Indian Football ahead as a fan. Sushant meeting Udanta Singh to wish him the best before the match. We travelled to Goa, Mumbai, Bengaluru to watch our home team play and would do roadshows to make people aware. I used my Facebook, Twitter and Instagram to enlighten people and would do the same offline. 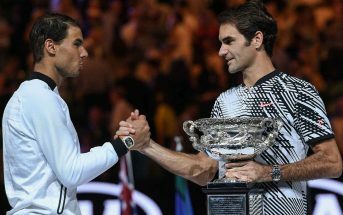 Every sport gets bigger when there are people who support and believe that team. Slowly the Indian team started performing well . Three of Pune FC players Vishal Kaith, Sarthak, Ashique Kruniyan got selected for the Indian Football team, that was one the major reason for my affinity of mine towards the National team. In 2017, India hosted the first FIFA U-17 World Cup and our nation was all set to play FIFA World Cup. This was happening for the very first time and we decided to make this event more popular. We used to organize screenings and invite people to watch. More than 150 people came and watched India play. The same year India qualified for the AFC Asian Cup 2019 which is similar World Cup for Asian Teams. I am glad to be a part of such a historic journey. 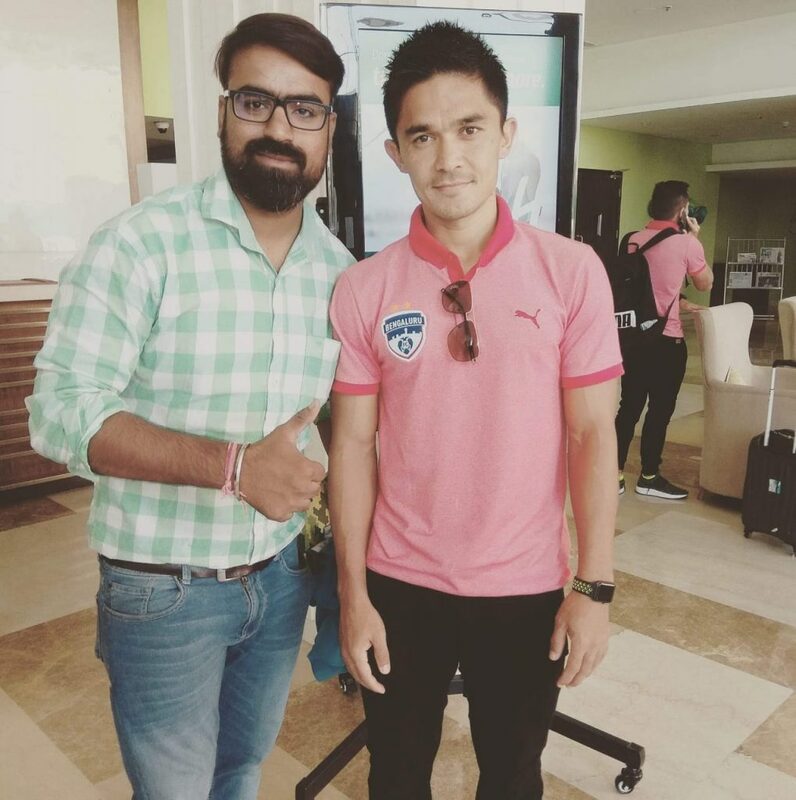 One of the dreams of my life was to meet Sunil Chhetri and it got real when he came to Pune along with BFC (Bengaluru Football Club) . This was the best day of my life and I almost spoke to him for ten long minutes . In 2018, India was playing Intercontinental Cup with Kenya, China, Taipei, New Zealand and I was all excited to witness this tournament. Just after two days, the internet was flooded with the Sunil Chhetri’s video requesting Indian people to come and watch them. I was heartbroken and since I was a part of Indian Football for three long years, it literally made me cry. From the next match, I made sure atleast 10 people are came along with me to watch Indian Football team playing. 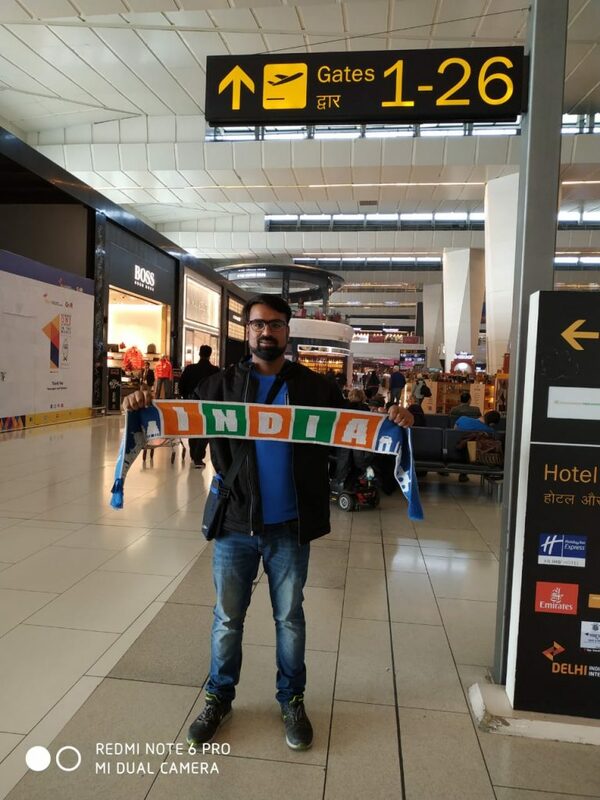 In January 2019, India was all set to leave for Dubai to play AFC Asian Cup and I reached the airport at 5.00 AM in the morning at the IGI Airport Delhi to wish them luck. Sushant showering his infinite support to the Blue Tigers. We made banners and got my Indian Football team jersey autographed. 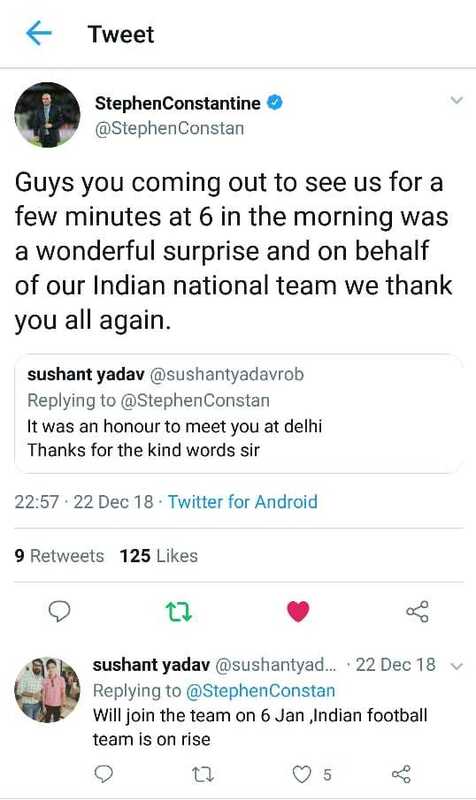 The coach of the Indian Football team, Stephen Constantine, thanked us for coming and he tweeted the same for me. Tweets like these just made him a even bigger fan of the team. After 20 days, I made my first international trip to Abu Dhabi to support the Indian Football team and we won the game against Thailand 4-1. 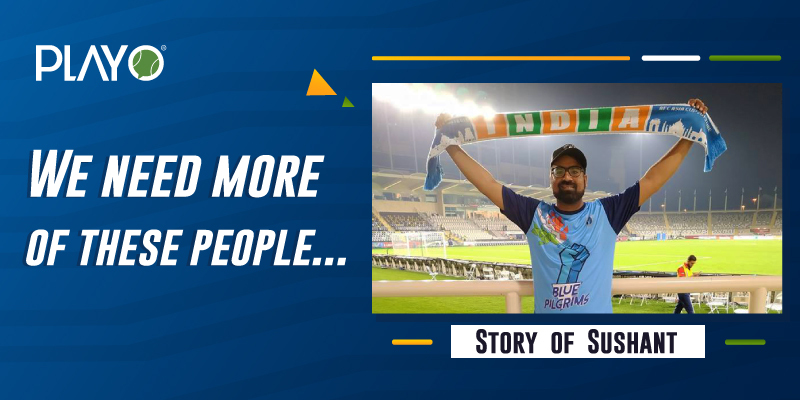 This is my story of being a fan and true supporter of Indian Football team, lovingly called, the Blue Tigers. They, each of them in the team are indeed our nation’s tigers. After all, this is the passion we look for in our Indian audience. The viewership we provide to other leagues, if 10% of it is given to ISL or I-League, we would have seen India doing well in the international arena. 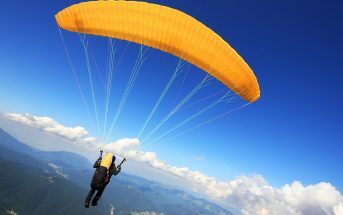 Have any such fan stories? Share them with us!